Great smelling strong and robust on skin. Very nice. When I first got my order in out of the 4 I bought I thought this one was the worst because on initial spray it kinda has a grass like smell but once it dries down it's nice and lasts 9 hours on my skin. I recommend it. Its different and its a very beautiful scent. 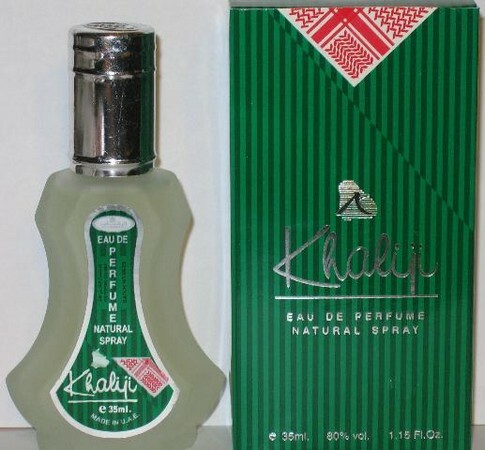 Its an exquisitely designed evening cologne for men.